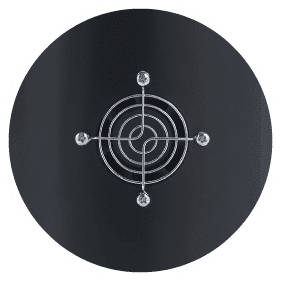 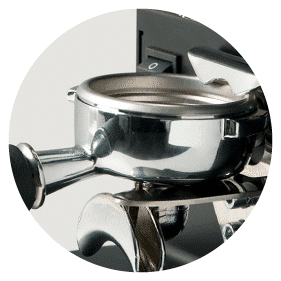 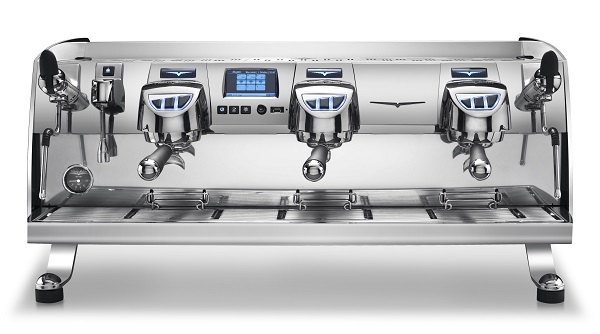 Mythos One stands out for its innovative Clima Pro technology and for the Clump Crusher systemthat ensures dose consistency and regularity in the coffee stream outflow giving better extraction quality. 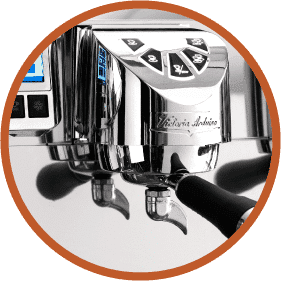 The technology of the Mythos One has not gone unnoticed; day after day more and more baristas appreciate its features as well as its new systems that help to bring consistent quality to espresso. 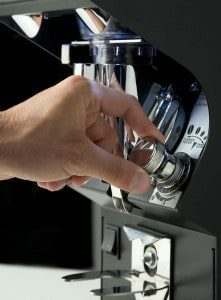 The Mythos One grinder and the VA388 Black Eagle espresso machine are a winning combination for baristas who want to offer their customers a true coffee experience. 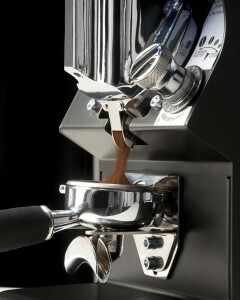 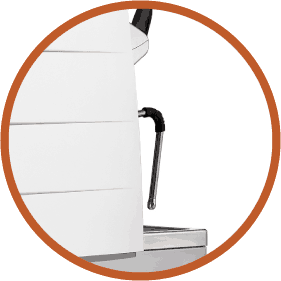 Commercial Automatic Coffee Machines Sydney.